“GÖLEM”, which we named after the lovely Göle county in Ardahan and marketed with the “Tastes from Nature” motto, is our newest brand which gained the trust and appreciation of our consumers. 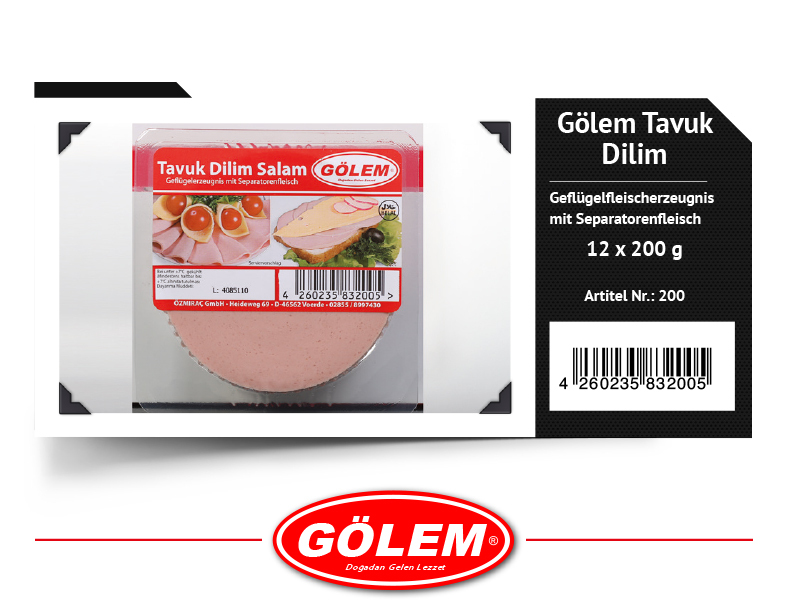 By making ‘taste’ the top priority and with products offered at shocking low-priced, “GÖLEM” is making its name mentioned more- and- more with each passing day! 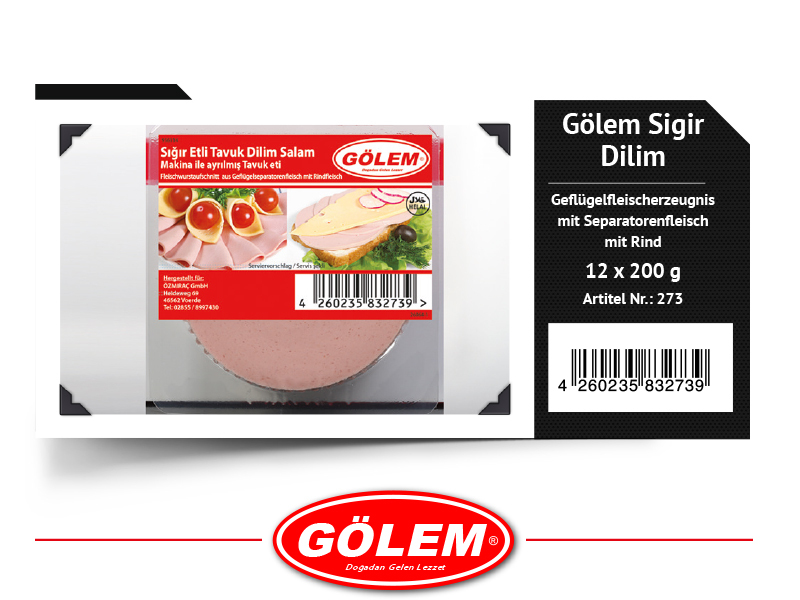 While bringing a fresh flavour to the tables of our consumers with its product range, which are produced without compromising their freshness, health and taste, “GÖLEM” is rising with the power of our company’s years of experience in the industry.